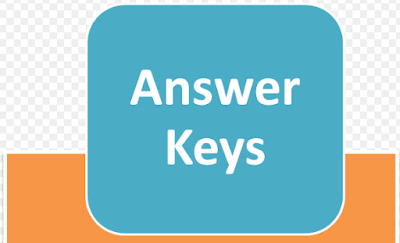 Conducting authority of Telangana Gurukulam 5th class entrance exam will release the preliminary and final answer key of TGCET 2019 in the second week of April. Candidates can evaluate their performance in the TG Gurukul 5th class entrance exam by checking the TGCET 2019 answer key. The TGCET key paper will also help the candidates to calculate their expected score in TG Gurukul CET 2019 by referring to the marking scheme. The TGCET Answer Key will be designed in such a way that a student can analyze his / her exam performance on his own before the TG Gurukul CET result 2019 is declared. The candidates will be able to track all the events related to the TGCET Key Paper from the table below. Choose the questions paper booklet code that you got in the exam. Download the TGCET 2019 Answer Key page.